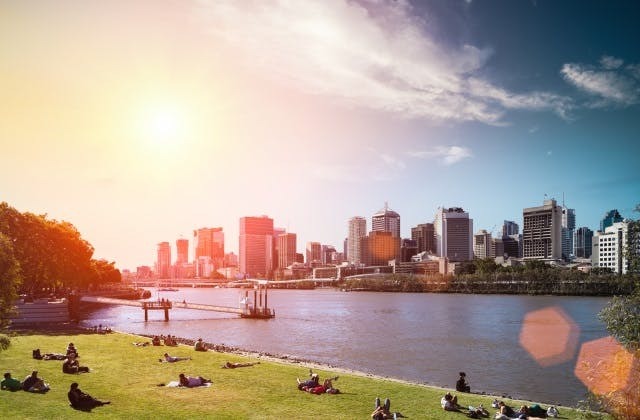 Cheap Flights to Brisbane, Australia. Return Flights. The cheapest airfare from Adelaide to Brisbane is $113 flying Tigerair Australia. Brisbane has the International Air Transport Association (IATA) code of BNE. The Novotel Brisbane Airport is close to Brisbane airport.